Novels - Welcome to Ms. Feldman's 8th Grade History Class! 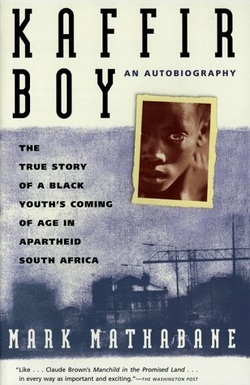 Kaffir Boy is Mark Mathabane's autobiography about his life growing up in Apartheid-era South Africa. We will be reading excerpts from this emotional memoir during our South Africa Case Study in October. There are many resources available online to supplement our studies in class. 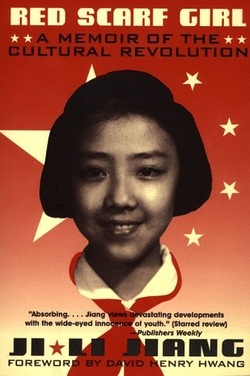 Red Scarf Girl is Jiang Ji Li's memoir about her teenage years in China during Chairman Mao's Cultural Revolution. We will be reading the full text of this fascinating autobiography during our Modern China unit in February.